Foldmag is a unlimited colors free responsive WordPress theme for tech and business website. 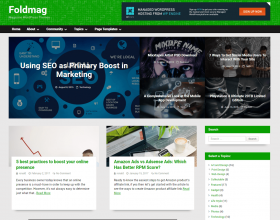 The theme have built-in 700+ Google web fonts, featured homepage articles, advertisement options in post loop, header and sidebar and did i mention “unlimited colors”? Yes, you can easily change the website colors with single click to fit your website niche or theme. 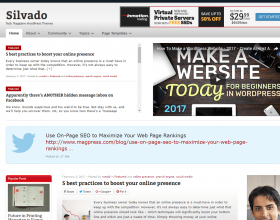 The theme also mobile friendly so your visitors will not have problem viewing your site in mobile phone. 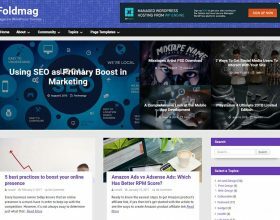 With SEO in mind, the theme include a schematic data markup for breadcrumbs, post articles and comments to increase your visibility in search engines. Starting a community site? 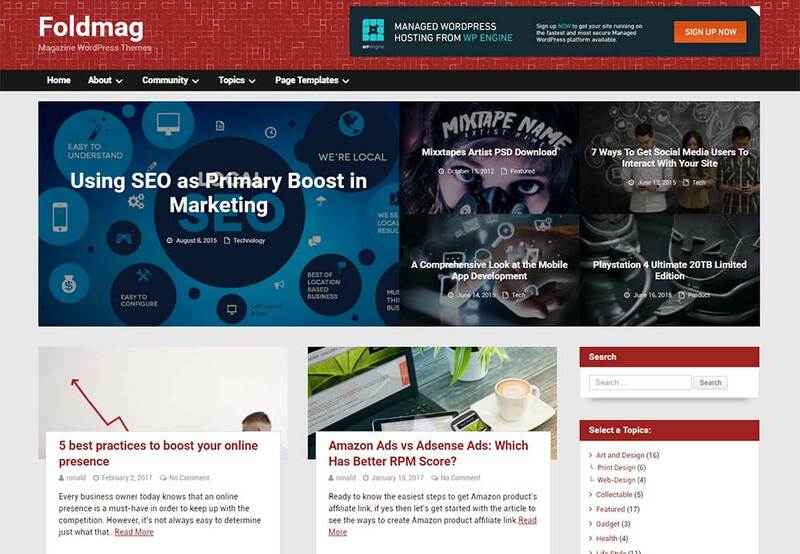 this theme have support for popular community WordPress plugins such as BuddyPress, BBPress and Woocommerce. Still looking for more technology theme for WordPress? 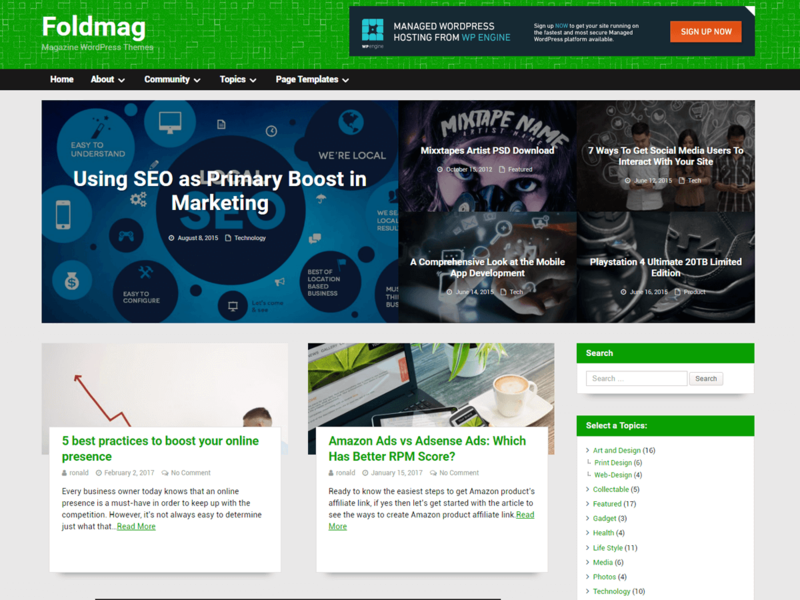 Checkout more WordPress Magazine Themes from MagPress. I have been looking for it. This works like a charm 🙂 Very well done indeed. I just found a tiny bug for those wishing to do a full translation — more information on the forums!